Illuminate your interior with the dramatic fish chandelier from Signorini & Coco. The Italian designers have meticulously handcrafted beautiful burnished brass to achieve this statement sculptured form. Graduated piping detailing surrounds the rectangular framework. The main bulb is housed within the inner tubing which beautifully reflects and refracts the light. Style above a large table in the dining room for an eye-catching centrepiece in the living space. 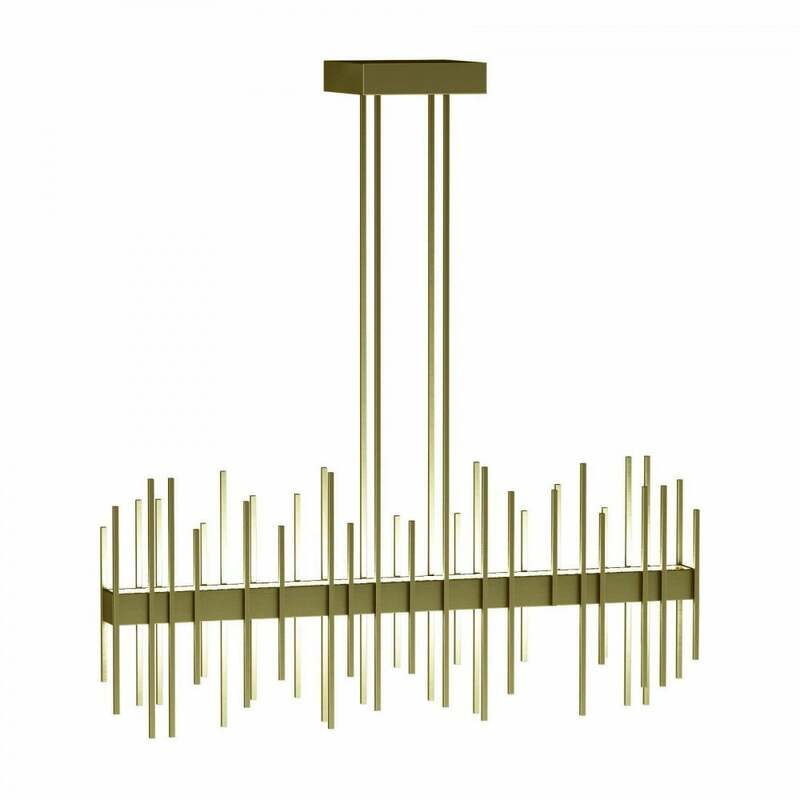 Include as a statement lighting feature in the hallway for a dramatic entranceway.